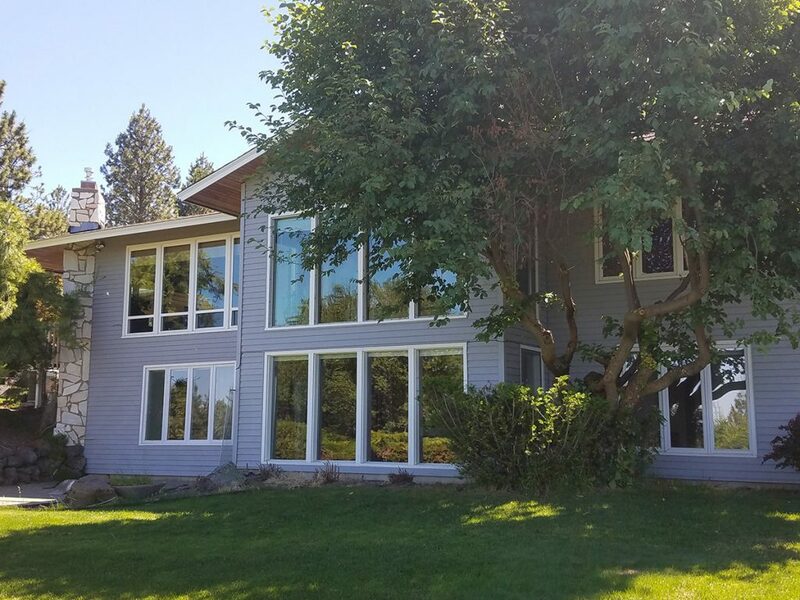 Do I really need professional window cleaning? Why does it matter, and who cares as long as you’ve got a great view? Customers are sometimes concerned that water that isn’t wiped off will leave marks and streaks. This is very true if you use a product that contains alcohol in it. Those kinds of cleaners you’re supposed to rub around to get off. So I’ll take you on a little science class journey so you’re ready when the time comes to get er’ done. 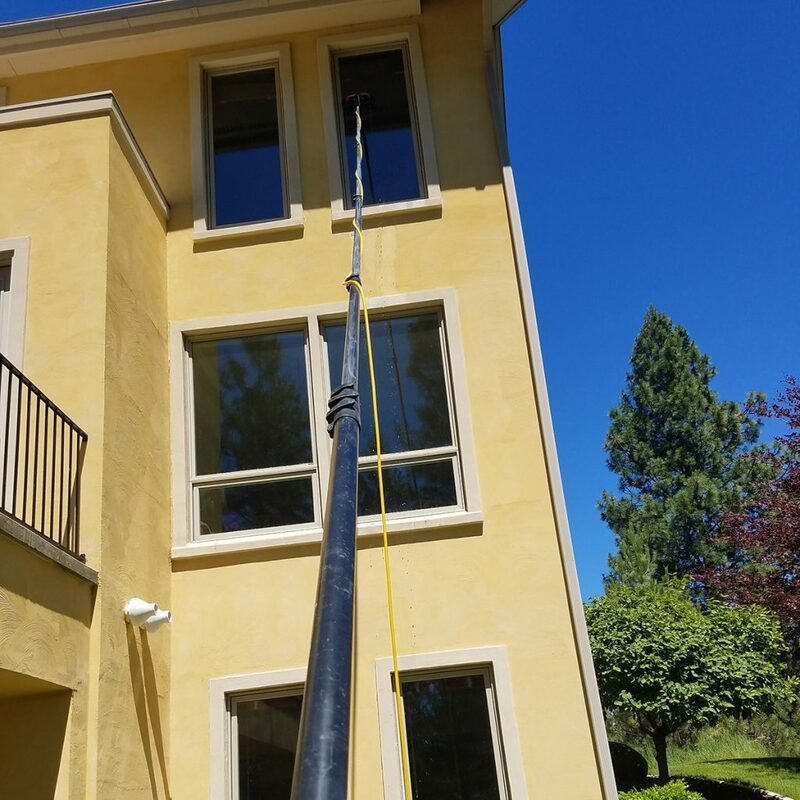 You will have the knowledge of what to ask the people bidding professional window cleaning for your house about, and find out if they know what their stuff. On a basic level, pure water for professional window cleaning is pretty self-explanatory. Normal tap water goes through crazy expensive filters to purge the H2O of all the calcium, magnesium and other minerals that are naturally in water. 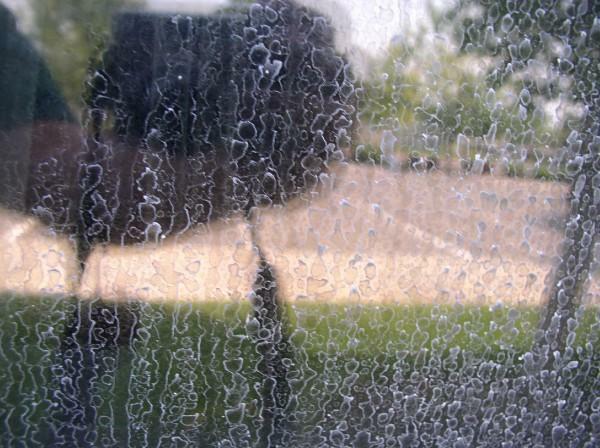 That’s why you’ll find the white spots (hard water staining) on windows that have been doused with sprinklers. Those are all the minerals in the water when the water evaporates; the minerals stay behind on the glass. I would just recommend using the hard water stained glass as a mineral (salt lick) for farm animals. Pure water doesn’t of its own want to stay pure, that’s why it’ll soak up minerals and stuff from the ground. Anywho after all of the filters it goes through (did I mention they’re crazy expensive?) The water is stored in a tank, to use for the next project that needs it. What’s the difference between squeegee and mop vs. pure water? Pure water evaporates, while squeegee and mop rely on wiping off the water that has trapped the debris inside the water molecules before it dries. 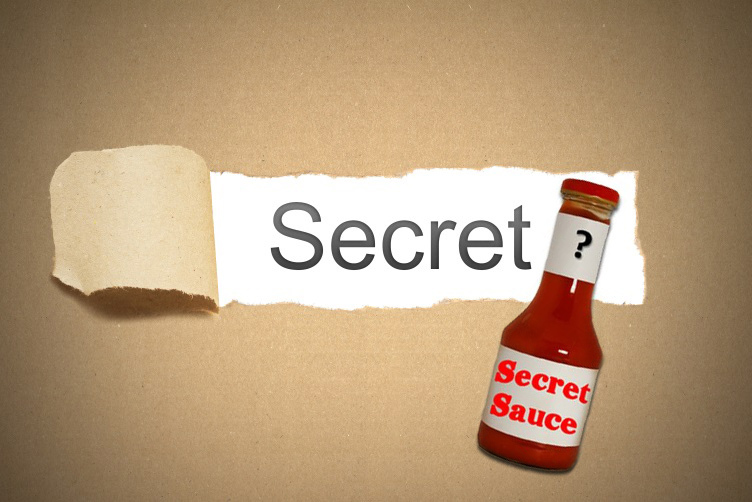 Stay tuned because we’ll reveal the secret to our secret sauce in the following weeks. How do you know if the person telling you all of this is full of hot air or if he’s actually telling you the truth? Pure Water can be measured. Pure Water is measured by it’s Total Dissolved Solids, aka TDS and it’s measured with a lil’ gadget gizmo that has a couple of prongs kinda like a taser. It measures how much junk is in the water by what’s called Parts Per Million (PPM), if the PPM is below 10, it’s considered pure water and you won’t see any spotting on the glass. Also, stay tuned for an article about rainwater, and the effect it has on windows! Most water around the Spokane area seems to be around 125 ppm to near 170 ppm. Our spiffy system takes the minerals out, and then stores that water in a tank. 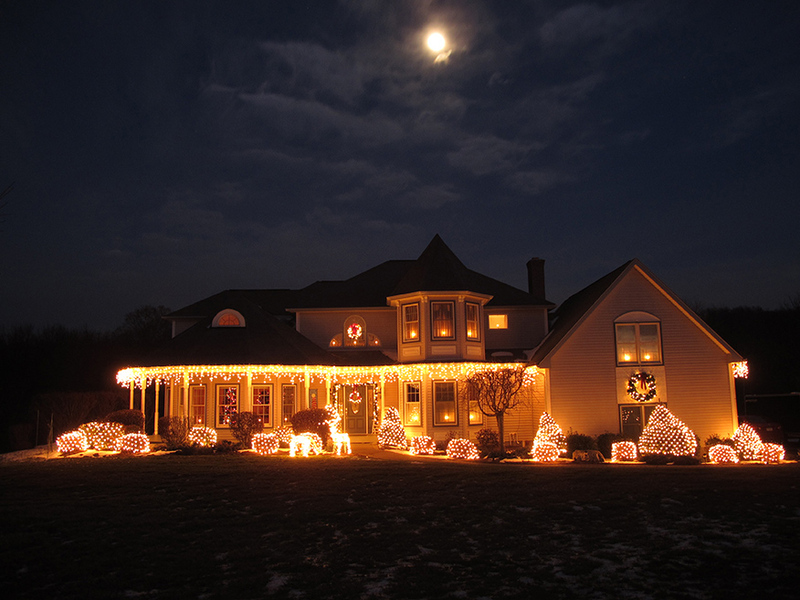 Pure Water will be used on larger residential homes or tall commercial properties. The pure water goes through hoses attached to a unique brush head designed just for glass. All’s we do is brush it on, and then rinse it off. 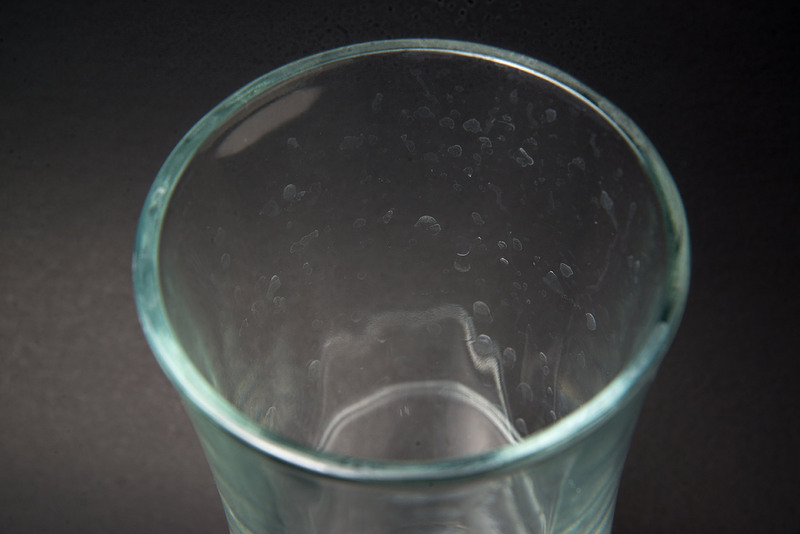 You’ll have water left on the glass but it’ll dry without streaks or marks because of the intense filtration process the water goes through. If you’re tired of trying to get a great view with the “home remedies” then we’ll be happy to help you out! 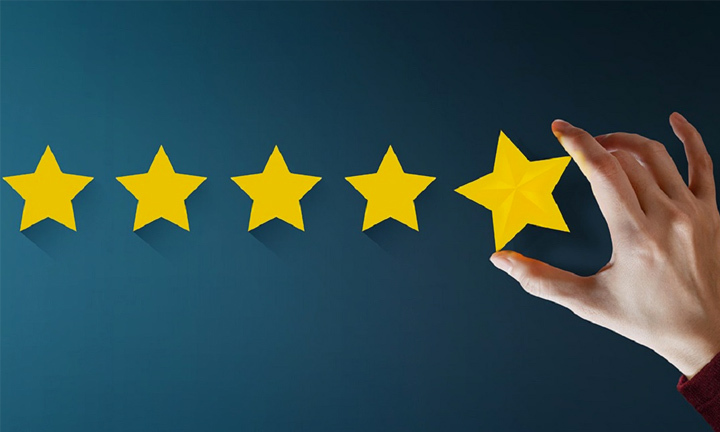 Give us a call for a free consultation and an instant quote. © 2017 Save Your Glass Window Cleaning Spokane. All Rights Reserved.